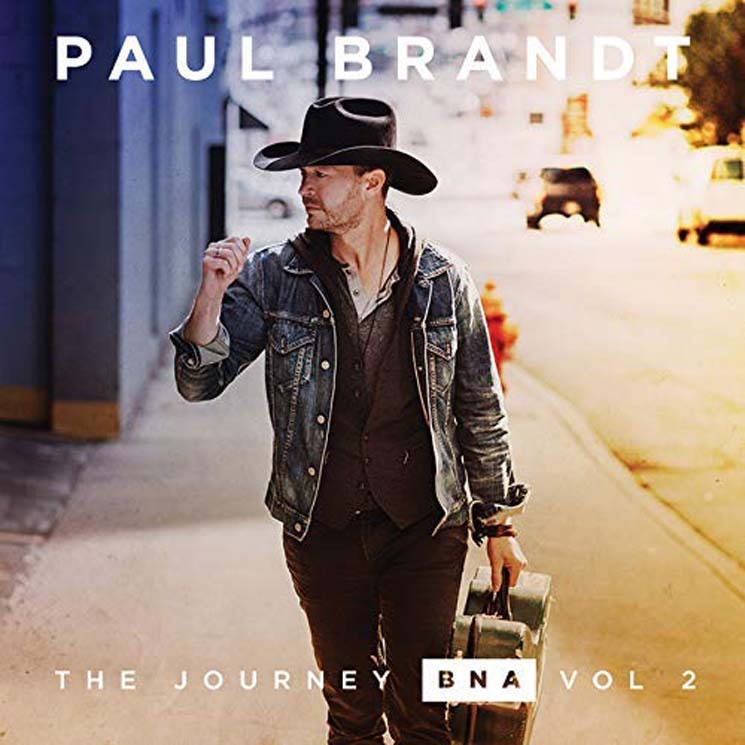 Canadian country artist Paul Brandt's confidently cool and moody lyrics on The Journey BNA: Vol 2 are still as classic as on their predecessor, The Journey YYC: Vol 1, while the music production is nostalgic for millennial country pop. The already-released four-on-the-floor anthemic dance and country pop "Bittersweet" features Lindsay Ell on guitar. He sings about whiskey with a low vocal register like a young Garth Brooks on "I Ain't Got Time," where the verses divvy up talking and singing, while an electric guitar, a pedal steel guitar and a piano take turns in the spotlight.